PICK YOUR BUILDER! 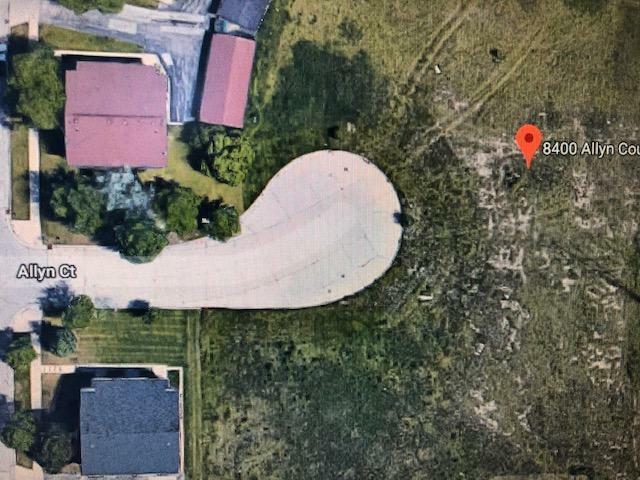 You have just found a fantastic multi-family lot opportunity. Choose from several multi-family lots. All have city water and city sewer available to the lot. All are wonderfully convenient to great shopping and dining near-by. Just minutes from Mequon, River Hills, and Highways 41 & 43. All Builders welcome. can design and build your dream multi-family home on any of these lots and create a special package that may allow you to close on your home and lot after your home is complete! Call today to get your personal lot (and finished home) tour!